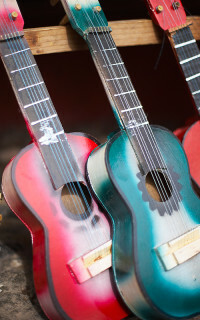 This package includes both the Musical Instrument Repairer and Tuner DVD & Poster. Purchase both in this package and save. Students will view actual work sites and hear a testimonial given by someone working in the field as a Musical Instrument Repairer & Tuner. 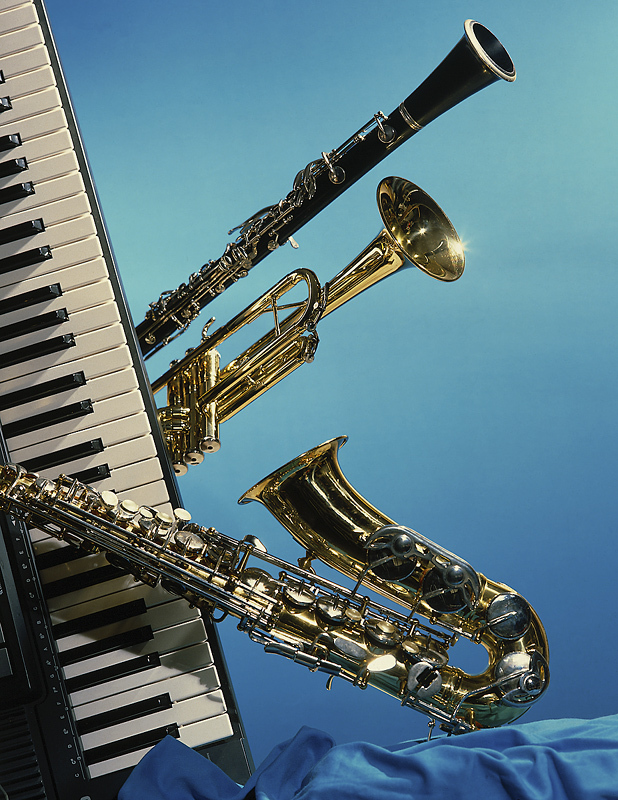 This coordinating high quality 11 x 17 inch poster compliments the Musical Instrument Repairer & Tuner DVD. It gives a brief, yet concise description of the Nature of Work of a Musical Instrument Repairer & Tuner. 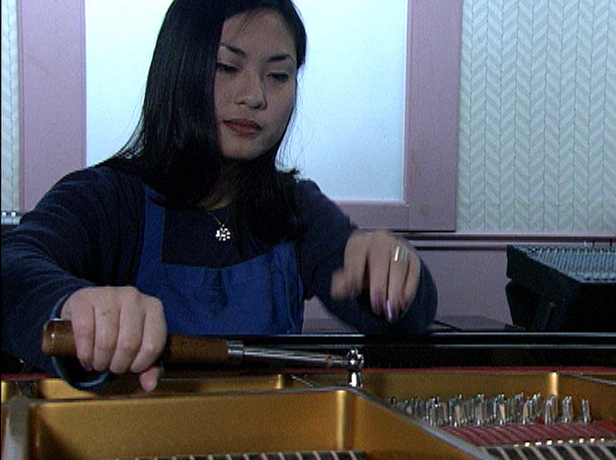 It also includes actual photos from the Musical Instrument Repairer & Tuner DVD. 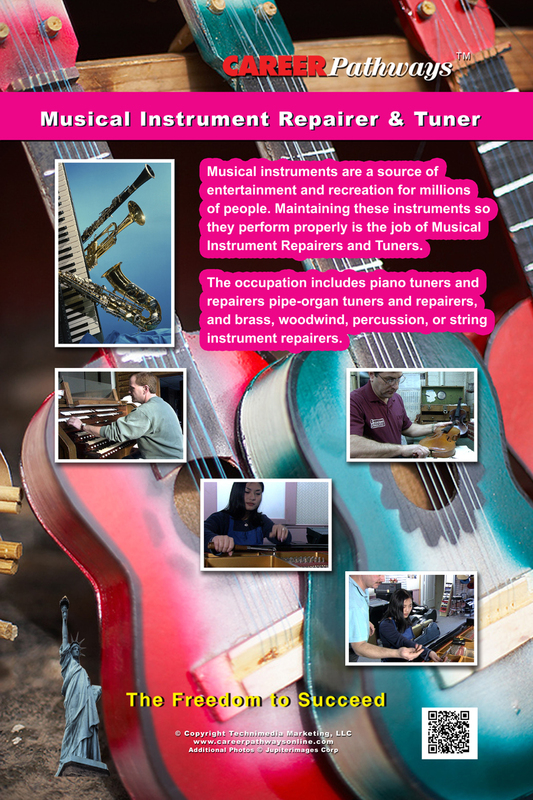 Hang it on your classroom wall to promote the career of a Musical Instrument Repairer & Tuner.